It’s Carnival! 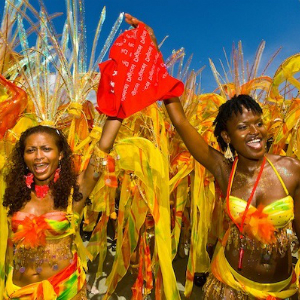 It’s the Carnival in Haiti, it’s the Carnival in Brazil. It is a great popular festival. Bob Montinard and Wilkenson Charles present a special carnival radio program with the rhythms of the Caribbean country: rap, konpa, rasin. The place of Champs de Mars in Port-au-Prince will, as every year, live the colors of Carnival.